St Blazey Moto-X, the South Wests Premier Off Road, Husqvarna Dealer. 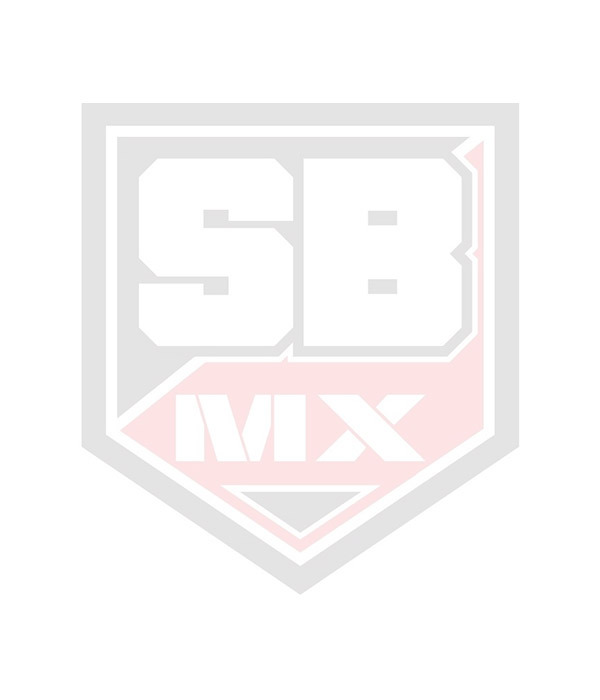 Here at St Blazey Moto-X we cater for all your Off Road needs from Moto-X, Enduro, Trail Riding, Trials, Quads and Supermoto.In our shop we stock all the leading brands and offer next day mail order. We now have the full 2019 range of bikes in stock for Husqvarna. We also have St Blazey Motorcycles which caters for all you On Road needs with a huge stock of spare parts and new scooters in stock for Piaggio, Vespa, Gilera, Generic and Motor Hispania. In our workshop we have factory trained technicians ready to work on your bike – anything from a puncture to full engine rebuild! We also have a Motorcycle MOT Bay.